Neurofeedback is an important tool for any integrative psychological treatment program. It is especially helpful for children on the autism spectrum, and those who have been diagnosed with ADD, ADHD or anxiety. Neurofeedback helps balance children (and adults) without drugs. It helps them focus, change behavior, and calm anxiety. As a functional-integrative pediatric clinic, it is always our goal to effectively treat the root cause of illness in the least invasive way possible. Neurofeedback is one tool we recommend that fits these criteria. Neurofeedback is a science that goes back 40 years. It is a form of biofeedback. You’re probably already familiar with biofeedback. A thermometer and an EKG machine measure biofeedback (your body’s temperature and heart rate). The gadgets you wear to the gym to measure your “zone” and to bed to measure the quality of your sleep are biofeedback instruments. Neurofeedback, formerly called “brainwave biofeedback”, measures brain waves. Why is this important? After years of study, we know that the brain operates between certain frequencies when sleeping, concentrating, and while under stress. The brain has neurons that create impulses which can be picked up by an EEG machine. An EEG (an electroencephalogram) is like an EKG for the brain and measures brain waves. It can tell us whether a person’s brain is exhibiting the appropriate frequencies. This is a simplification of all the data we can gather about the brain using an EEG. There are about 256 variables that can be measured at about 19 sites in the brain—that’s a lot of brain data! If brain frequencies in certain areas in the brain are chronically too high or too low, this inhibits or over-activates parts of the brain, causing brain wave patterns that we associate with the symptoms of anxiety, depression, and ADD/ADHD. A neurofeedback technician places sensors on the patient’s scalp. These sensors amplify brain waves and communicate through wires to a computer with a program that interprets the brain wave data. The patient sits in a chair and watches a movie on a computer screen. When the brain exhibits the correct frequencies (those associated with focus and attention) the screen brightens. This is, in effect, rewarding the brain for operating at the correct frequencies. If focus and concentration is lost, indicated by other brain wave patterns, the screen dims, prompting the brain to shift back into the proper frequency so that the person can continue to enjoy the movie. Now you may be wondering, does the person consciously shift her brain frequency? No. Your brain processes about 400 billion bits of information per second. Most of this goes on unconsciously. You don’t have to be aware of processes that oxygenate your blood or release hormones. Your brain instantly self-corrects every second of your life. Your brain is constantly signaling electrochemically through neurotransmitters to carry on the business of keeping your body alive and functioning. This is why neurofeedback can train the brain to respond properly—it speaks to the brain in its own language. Neurofeedback therapy is the process of putting together a program for an individual in order to correct his or her specific brain frequency inefficiencies. A brain map is created, which is a sort of roadmap indicating the under- and over-activated parts of the brain. A program is then created to correct the brain waves for the individual, thus alleviating his or her symptoms. The purpose of this is to improve or stop the inefficiencies, thereby diminishing or clearing the symptoms of ADD, anxiety and other neurological disorders. Neurofeedback reviews have been very positive. Clinical findings have reported a success rate of 80% to 90% for clearing ADD/ADHD symptoms and a 70% to 80% success rate for clearing anxiety symptoms. Other studies have shown that neurofeedback therapy outperforms medication therapy 3 to 1. The number of sessions a person may need to retrain his brain depends on the severity of symptoms. It is very rare for a person to not respond at all, or to not notice improvements within about 20 sessions. The improvements are almost always permanent. Are There Any Reported Neurofeedback Side Effects? Side effects from neurofeedback therapy are extremely rare and only include mild dizziness or a headache when they do occur. Compare those to the possible severe side effects reported for medication therapy (which include death). Neurofeedback is very effective, but it is just one part of an integrative approach to treating ADD, ADHD, anxiety and other neurological disorders. Integrative doctors order special tests in order to determine the root cause(s) of an illness and to formulate the best individualized treatment plan. For example, a holistic physician may order testing to reveal a patient’s neurotransmitter and hormone levels. Neurotransmitter and hormonal imbalances underlie many chronic health problems. These imbalances must be brought back into harmony for the brain and the body to function properly; they are connected and constantly interfacing. Viewing neurofeedback results alongside neurotransmitter testing both validates the neurofeedback findings and helps aid in the treatment process. Specific supplements help build neurotransmitters and can accelerate the outcome of neurofeedback therapy because the brain has been given the right building blocks to make the necessary changes. The brain is electro-chemical. 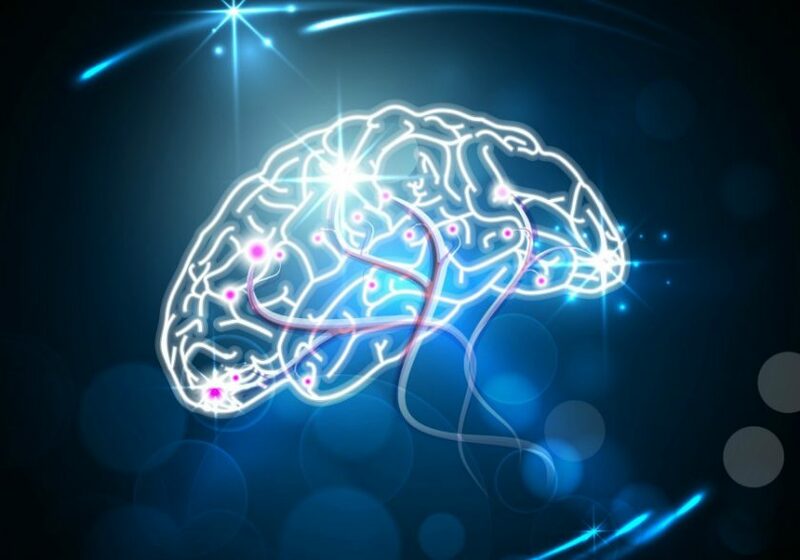 Neurofeedback aids in correcting the electrical imbalances that facilitate the chemical reactions. If there are not enough chemicals (neurotransmitters), there will be a slower response to the treatment. Allergies, toxin exposure and emotional stressors may also be found at the root cause level of illness. Integrative doctors also evaluate immune system health and the body’s general state of inflammation. A comprehensive health program (which includes nutrition, supplementation and appropriate detoxification) is always the most direct path to both prevention and healing. Selectively adding therapies such as neurofeedback provides an individual with the most effective treatment. Neurologic disorders may not be curable, but with the correct treatment they are manageable, allowing a healthy, successful and productive life!